Joseph Cheung is a Registered Massage Therapist who leads his life with the only way he knows how – with his heart. In 2015, he abruptly decided to leave his career in the financial sector so he could pursue his passion for healing others and make a difference in people’s lives. Today, he treats and educates a vast amount of clients, helping them realize that living with pain is a choice. 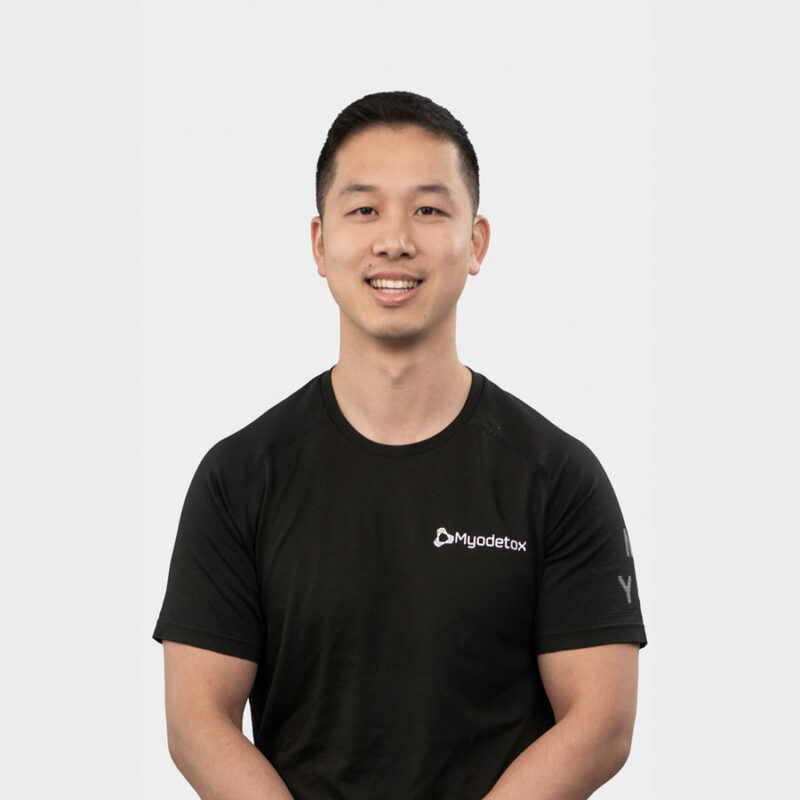 He’s an expert in manual therapy work and creating custom movement programs for each of his clients. Joseph provides a highly detailed session that combines manual therapy, movement, and empowerment through education. During his off-time, he enjoys nothing more than spending time with his wife and his dog, Loki.